Got a nice little surprise today from my friends at Blue Microphones. 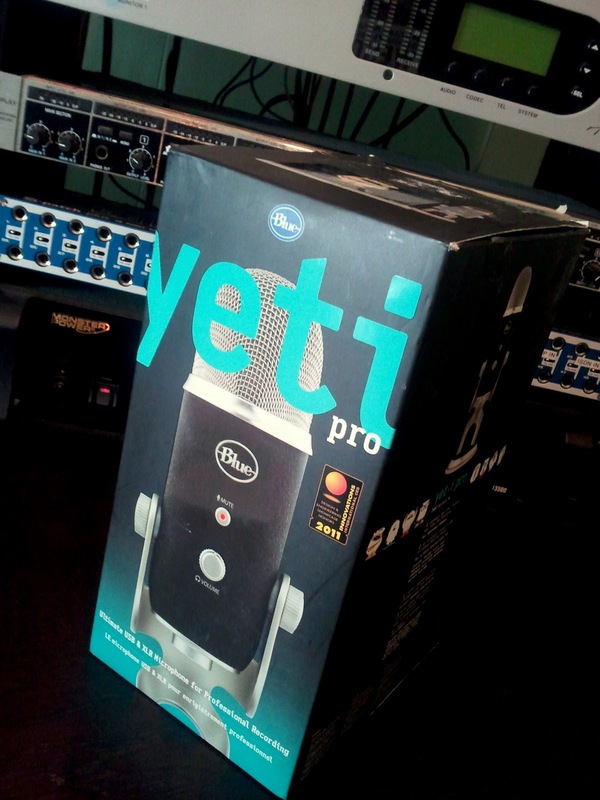 They sent me out a Yeti Pro to review. I've only opened the box so far, but I still thought I'd tease you guys and gals. I've been considering adding one of these and I'll be really interested in hearing your review! I would love own one but I'd wait for your review first. It's pretty amazing to know what you have to say about this cool gadget.